In a recent presentation, I was a keynote speaker for about two dozen students at St. Leo University. The presentation was focused on my background, but I used the opportunity to provide insight to students who will be graduating soon. The group of students were intelligent and asked some great questions. Throughout the course of the presentation, we talked about specific issues and struggles graduating seniors will face, and how they can position themselves for a successful career whether they are looking to be hired by another company or start their own business. Did not establish me as an authority in the desired field. Was not networking as much as I should have. The result of the above weaknesses led to a slow growth trajectory and capped my opportunities and job offers. The main thing I talked about was how the graduating seniors can begin building their personal brand through blogging and interacting with local business owners and thought leaders through LinkedIn and Twitter. By creating a big content archive, you will be able to position yourself as an authority in your area of interest and utilize that content as an asset for your future. 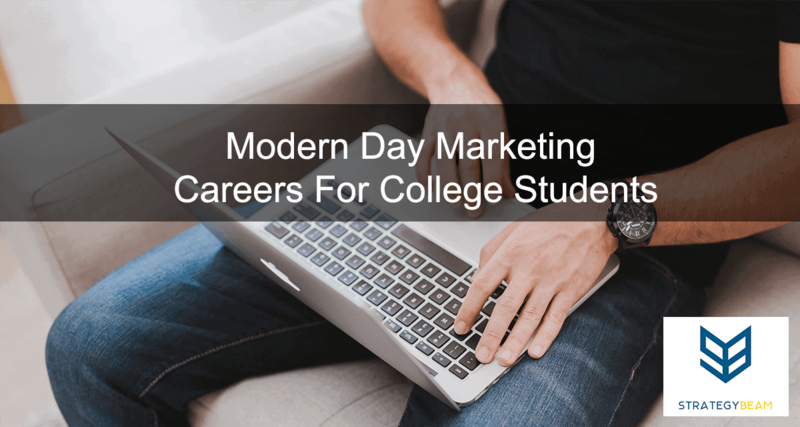 The another primary focus was that the college students should focus on providing value instead of just features on their resume and LinkedIn profile. This means that you should not be focusing on what you do, but the benefits and value that your skills brought to previous endeavors. For example, instead of relying on your knowledge of web development, focus on the customer service and value your potential clients/employer will get from your expertise. With globalization, outsourcing is frequent in business. This means you need to showcase why you are the best choice, because if you rely solely on knowledge or even price, then you will find yourself out of work and without many options in both entrepreneurship and company hiring. Feel free to contact me if you are soon to graduate from college and have some questions. I am here to provide the best answers I can give, so please reach out so we can talk about how to establish yourself for a brighter future!